Lucas, Z.. "Sable Island Horses". The Canadian Encyclopedia, 04 March 2015, Historica Canada. https://www.thecanadianencyclopedia.ca/en/article/sable-island-horses. Accessed 24 April 2019. The wild horses, named for the island they inhabit, are now the only terrestrial mammals on Sable Island aside from the few inhabitants. 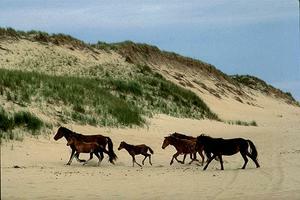 Wild ponies, Sable Island, Nova Scotia (photo by John deVisser). The wild horses, named for the island they inhabit, are now the only terrestrial mammals on Sable Island aside from the few inhabitants. They exhibit great variability in size, conformation and colour and most closely resemble the Spanish barb, a small, tough horse that originated in North Africa, and the Acadian horse, the common working horse of the Atlantic provinces from the 17th to the 19th centuries. The stallions weigh 270-360 kg and stand about 14 hands (140 cm) at the withers (shoulders). Mares are a little smaller, averaging about 40 kg less. 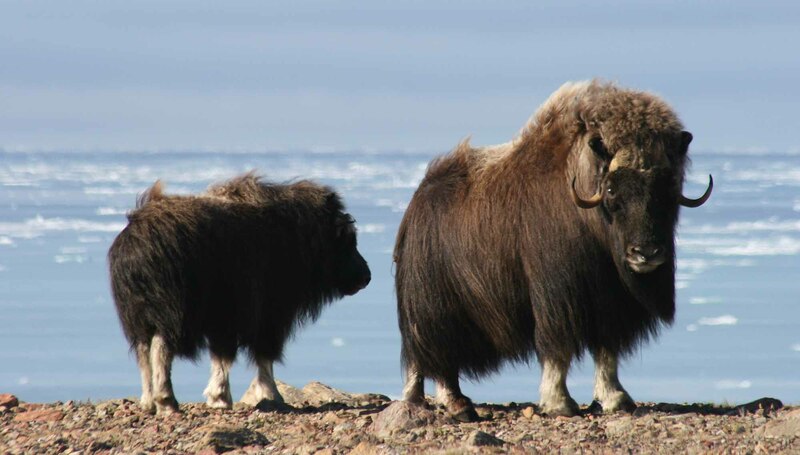 The population comprises 40 to 50 family bands. Band structure is variable, but most often consists of one dominant stallion, one or more mares and their offspring, and occasionally one or 2 subordinate mature males. Average band size is usually 4-8, though bands of 10 and 12 individuals are not uncommon. Males that are not in family bands form loosely organized "bachelor" groups, or, particularly if they are older, live as solitary stallions. Most foals are born between late April and August. Aerial and ground surveys show that since the 1960s the horse population has fluctuated between roughly 175 and 450 individuals. Mortality occurs mostly during late winter and early spring, and is strongly correlated with certain weather conditions. Unusually cold and wet winters result in greatly increased mortality, most often affecting the very young and very old horses, though age-related mortality patterns are variable. In mild winters the mortality rate can be 5% or lower. It is a popular belief that the ancestors of the horses were shipwreck survivors. However, most evidence indicates that the modern Sable Island horse is descended from Acadian horses taken to the island by a Boston merchant in the middle of the 18th century along with cattle, hogs and sheep in an unsuccessful attempt to start a farming settlement. Lifesaving stations were established on Sable Island in 1801 to aid crews of shipwrecks and the horses were used for riding and as draught animals. The lifesaving establishment continued until the mid-1900s, and several attempts were made in this period to "improve" the wild horses by introductions of new breeding stock. Surplus horses were rounded up periodically and sent to the mainland for sale. Since 1962 the horses have been protected by federal law from all human interference. In this regard Sable Island horses are a unique population in eastern North America. Though feral horses are also found on the French island of Miquelon, south of Newfoundland; on Bird Shoal and Shackleford Bank, off North Carolina in the US; and on Chincoteague Island, Va, the Sable Island horses are of particular value in studies of the history, biology and behaviour of equids, and in the conservation of minor breeds and genetic resources. All current research on the Sable Island horses is noninvasive. 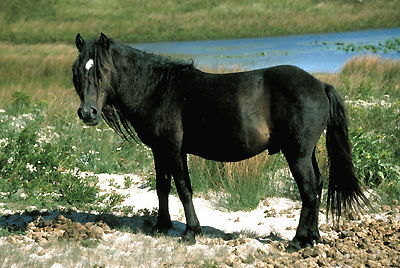 The horses and their habitat received further protection in 2011 with the establishment of Sable Island National Park Reserve. Barbara Christie, The Horses of Sable Island (1995). 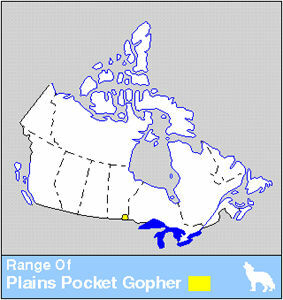 Parks CanadaParks Canada, the gateway to Canadas natural and cultural heritage. Search their extensive website for information on specific parks and click on "Parks Canada's 3-D Tours" for a close-up virtual tour of Canadas National Historic Sites and Parks across the country.